and save $450 on ATTC tuition. Are you ready to take your yoga practice to a deeper, more meaningful level or teach others about the wonderful benefits of yoga? 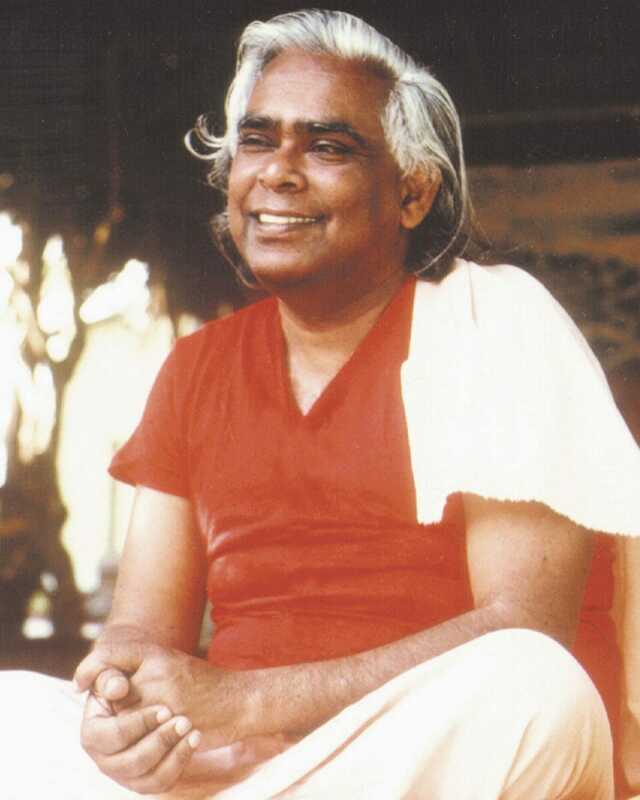 In 1969, Swami Vishnudevananda introduced the first TTC taught in the West. Since then, over 36,000 yoga teachers have been certified by the International Sivananda Yoga Vedanta Centers around the world. Our TTC is appropriate for both aspiring Yoga teachers, and anyone wishing to deepen their practice and understanding of Yoga. Join us at the Yoga Ranch for a four weeks transformation in the TTC. Our TTC is based on the ancient Gurukula teaching system, which integrates the student’s daily life into the yoga training. You’ll be living on the ashram in the middle of the Catskill mountains, in NY, with your teachers. Living close to nature, and with your teachers will strengthen your own yoga practice, self-discipline and awareness of the mind, body and spirit. This course is design to build a firm foundation from which you will develop the skills and knowledge to teach yoga with confidence. The TTC is a wonderful opportunity to awaken or deepen your yoga practice and to be a part of the global yoga community of Sivananda yoga teachers. This course is registered with the Yoga Alliance at a 200-hour level. It is highly encouraged for TTC grads, or yoga teachers from other lineages, to participate in to refresh, renew and enhance your understanding of Yoga’s ancient philosophy and lifestyle. If you plan to tent more info will be sent to you. You may also wish to purchase items from our Yoga Boutique, participate in offsite day trips or visit our Well Being Center. Additional fees required. Text books are available at our Yoga Boutique for an additional cost or you can bring your own copies. You will receive your training manual upon arrival. The course cost above includes your meals, classes, accommodations, training manual and use of the ashram grounds. It does not include your training course textbooks (required and available at our boutique) or any of our Well Being Center services. Thank you for your interest in our training program. It is one of the most well-rounded training programs in the world today. Refined, yet practical. Details on how to get to the Ranch can be found here. Please arrive a day before the course begins and plan to depart the day after graduation. Please do not arrive late or plan to leave early. Payment in full is necessary to hold your space in the course. If you make only the $300 deposit, the balance will need to be paid prior to the start of the course. Only registrants who have made full payments are guaranteed their accommodation option. You can call the ashram to make payments or if you have questions. Director of the Sivananda Ashram Yoga Ranch and Acharya (senior teacher) in the International Sivananda Yoga Vedanta Centers organization, Srinivasan has dedicated his life to the propagation of the classical teachings of Yoga. 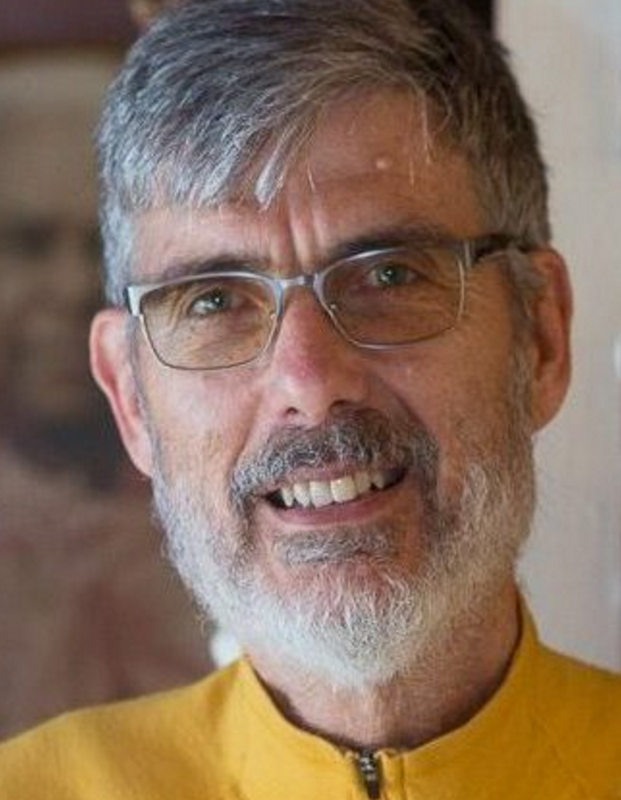 An internationally recognized teacher of Raja Yoga and Hatha Yoga, Srinivasan served and studied with his guru and Yoga master, Swami Vishnudevananda, and now teaches around the world, continuing to carry the teachings as a direct disciple. As acharya, Srinivasan leads our team of teachers, conducts morning satsangs at the ashram, and leads workshops on various aspects of yoga philosophy and practice. He also leads the ashram’s move toward Earth Care and sustainability, finding an effortless union between Permaculture and Yoga. 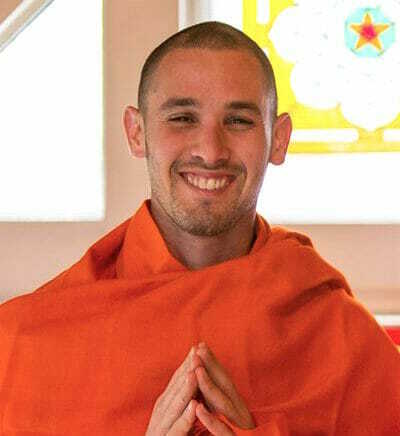 He is a knowledgeable and compassionate teacher whose life mission is empowering all with the peace and wisdom of Yoga.